Are You Ready For This Spaghetti? 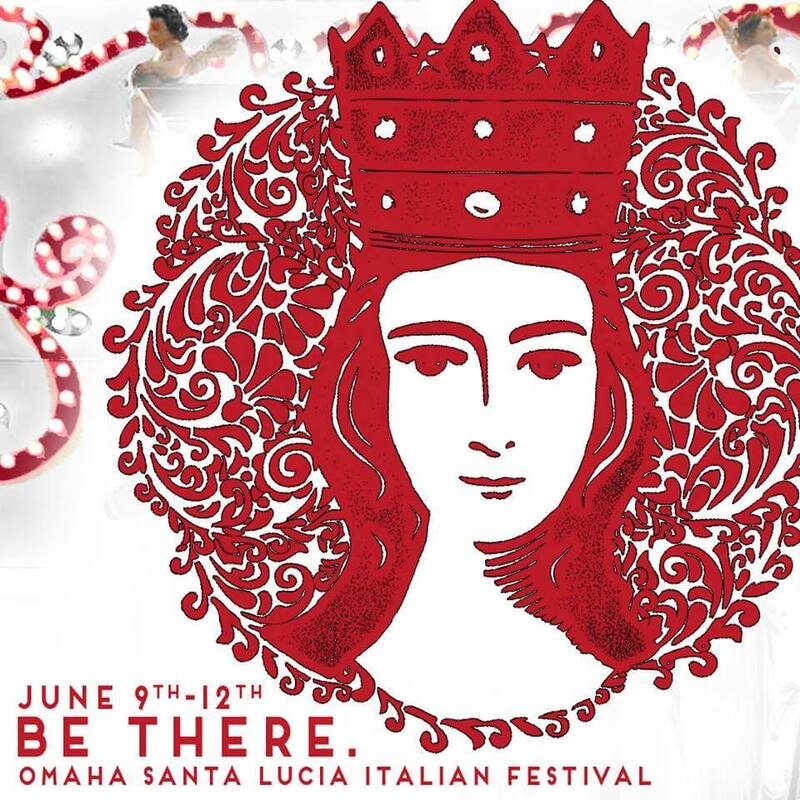 This weekend marks the 92nd Santa Lucia Festival, which will take place at the Lewis and Clark Landing. Thursday June 9 through Sunday June 12, join the celebration with food, rides, games, and Italian tradition. Live bands, a cannoli eating contest, Sicilian style pizza prepared and served by the famous “Pizza Boys”, and other Italian favorites set the stage for a weekend of family friendly fun! A beer garden, carnival rides, and the crowning of this year’s Santa Lucia Queen offer something for everyone! The 7th annual Polish Fest will take place June 11 at Beer Corner. Live music, Polish Bier Garten from noon-midnight, Stoysich sausage, pierogis, and golumpki will please the Polack in everyone! The 23rd annual Testicle Festival is coming to Ashland June 17th. A feast for adventurous eaters, the family friendly event includes music, adult trike races, and nachos, hot dogs, burgers and fries for the more conventional palate. Admission is only $5 at the gate, or free with a military ID.